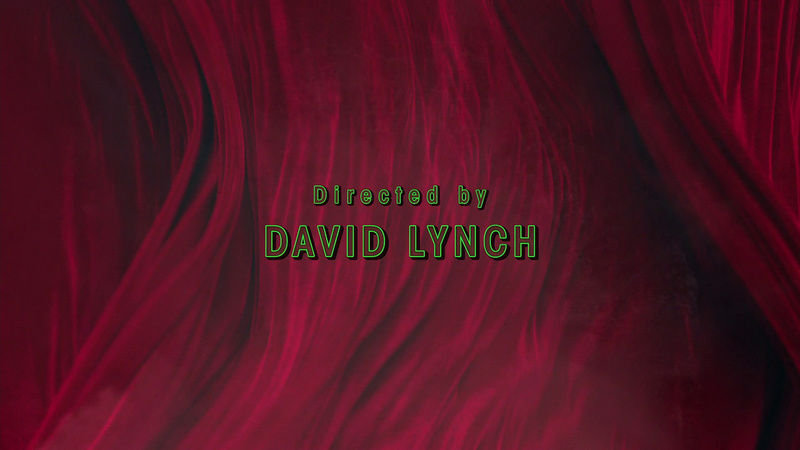 Like the entire Return in a microcosm (or condensed into a little golden orb, if you will), the final two hours of Lynch’s maddening opus contained a few moments of satisfying fanatic brilliance buried in deliberately obtuse dream logic. Judy (or Joi-Day / Chao-Dae???) is a long sought after negative entity (perhaps Mother?) that Jeffries, Cole and Coop have been hunting for (well…maybe, as we come to depressingly find out…forever). Our little Lucy heroically shoots Bad Coop at the Sheriff’s Station (Hurray Punkie!). Freddie Sykes uses his magic green hand to punch the bejesus (or bedevil?) out of that wacky Bob orb that comes out of Bad Coop (oh yeah, and he also knocks out Chad!). And Naido was in actuality…you guessed it…the real (or at least the red-headed) Diane! But then we get more of Dale Cooper (am I still in dream, or the lodge, or traveling along some powerline?) mumbu-jumbo as he attempts to save Laura and in doing so, locate Judy. Lynch channels Lost Highway both in tone and imagery (seriously, I’ve had enough of yellow lines down an endless highway), as even in his dream world Coop can’t seem to make things right and is lost in some endless loop. But will there ever be a final curtain call? In this world of truckers…and Judy? We may never know (though there is…ugh…that Frost penned Final Dossier coming out in October). What say you, fellow Peakers? Share your thoughts on the Two Hour Finale. This entry was posted in Art, Pop Culture, Psychology, Television, Twin Peaks - The Return: Complete Hour by Hour Guide and tagged Agent Cooper, Agent Tammy Preston, Albert Rosenfield, Bad Cooper, Bob, Bobby Briggs, Chrysta Bell, Dana Ashbrook, David Lynch, Deputy Andy, Diane Evans, Dopplegangers, Endless Loops, Freddie Sykes, Gordon Cole, Harry Goaz, James Hurley, James Marshall, Judy, Kimmy Robertson, Kyle MacLachlan, Laura Dern, Laura Palmer, Lucy Brennan, Mark Frost, Miguel Ferrer, Robert Forster, Sheriff Frank Truman, Sheryl Lee, Showtime, Twin Peaks.